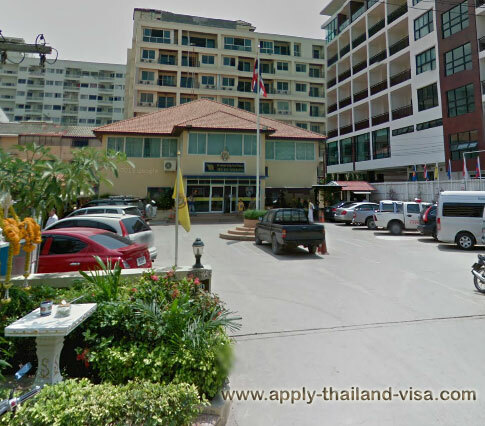 If you live in Pattaya then you will more likely than not need to do your 90 day reporting at the Pattaya office of Thai Immigration. We have listed the contact details of the office below. Note that you can also apply for a re-entry permit at the immigration office if you have a 1 year Thai marriage visa or a retirement visa while in Thailand. The office is very small and with the large amount of expats it is best if you arrive very early at immigration as a long queue forms quickly. The contact details for them and also a map for the office has been added below. If you have any questions about your visa then speak to us at our Pattaya office or speak to us online for more assistance. 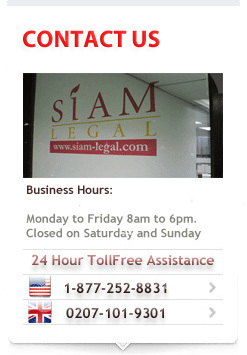 Note the office hours for the Pattaya immigration office listed below. As stated with the large amount of expats in Pattaya they are open on a Saturday but this is only for 90 day reporting.